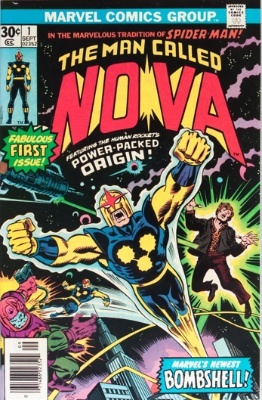 Iron Fist battles the living goddesses of the cult. The book is destroyed, and the Ninja reveals that he has been imprisoned inside of the book. 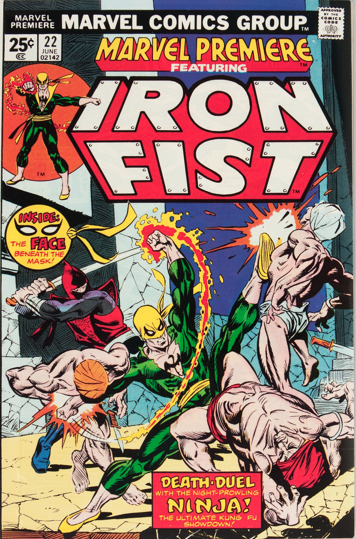 Iron Fist battles the Ninja in another dimension, and when he uses his Iron Fist, he is sent back to Earth. 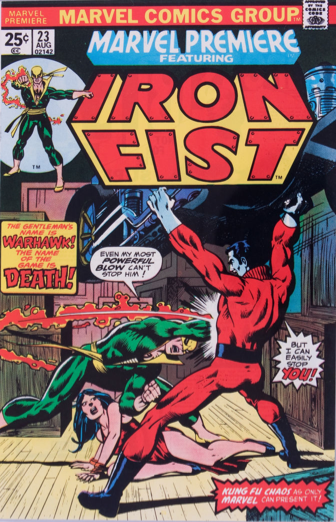 With Colleen Wing and her friend Misty Knight, Daniel must figure out what to do with his life now that his quest for vengeance is behind him. 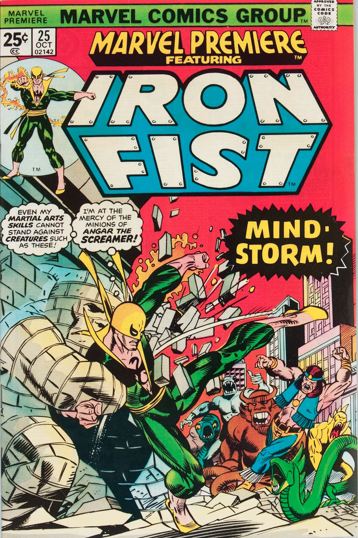 Iron Fist battles Warhawk, who suffers from delusions that he is still in Vietnam. Daniel Rand is playing softball in the park. A foreign princess is in the crowd, watching. A robot called the Monstroid arrives, charged with assassinating her. 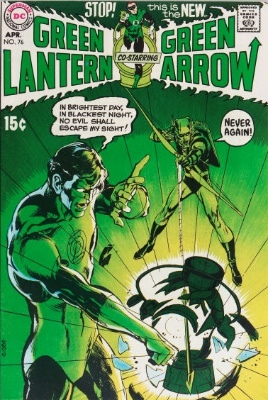 As Iron Fist, Daniel stops it. 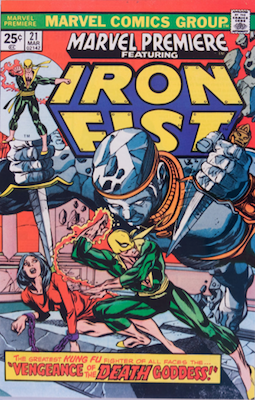 Iron Fist must fight Khumbala Bey, the Princess' bodyguard, and Angar the Screamer, who has been creating illusions. 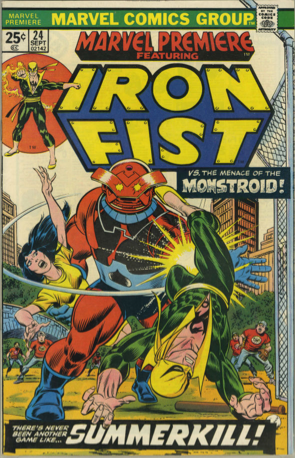 After this issue, Iron Fist got his own dedicated title, and Premiere diversified. 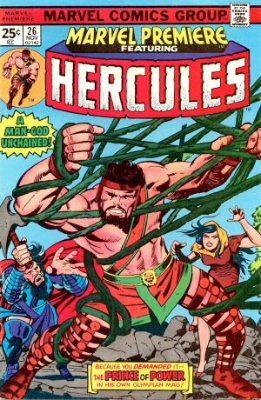 The Greek demigod tries to integrate his life in Olympus with his life on earth, with typically chaotic results. 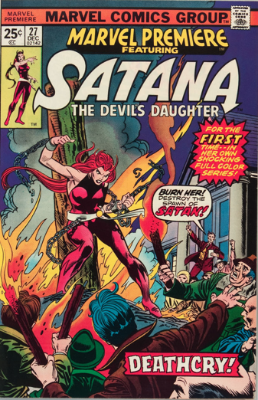 Satana summons the basilisk to eliminate Dansker, a being from another dimension who has possessed a girl named Deborah Hirsch. 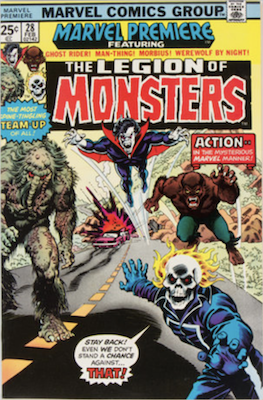 Team-up between Ghost Rider, Man-Thing, Morbius, and Werewolf by Night, Marvel's four most traditional "monster movie" characters. A Roy Thomas World War II dream team of old Timely characters to complement the Invaders: Bucky Barnes, The Whizzer, The Patriot, The Thin Man, Miss America, Red Raven, Blue Diamond, and Jack Frost. 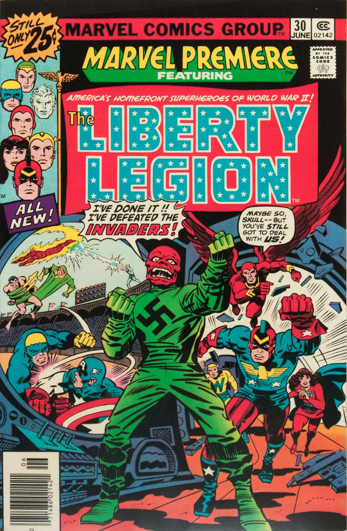 The Liberty Legion battles the Red Skull alongside the Invaders. Woodgod is a satyr-like creature created by two geneticists from a combination of human and animal DNA. He is attacked by local townspeople; one of them smashes a canister of nerve gas. 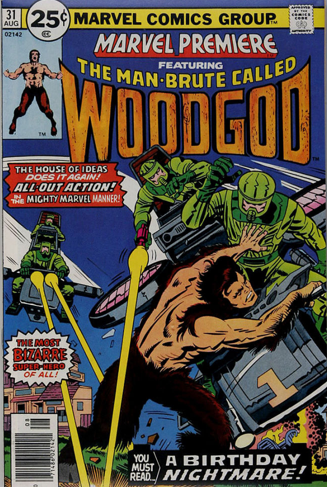 Woodgod, immune to the nerve gas, survives, but the townspeople all die from the gas. Now Woodgood must battle the US Army, which comes to investigate the incident. 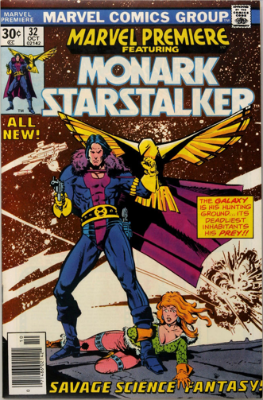 His nervous system fried after an accident involving a supernova, Monark gets a cybernetic falcon companion, who assists him as he becomes an interstellar bounty hunter. 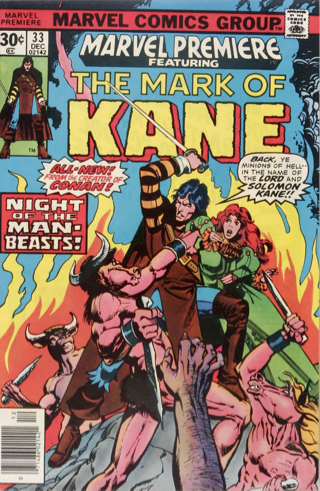 Solomon Kane, a Robert E. Howard creation, fights man-beasts hell-bent on killing an innocent girl. 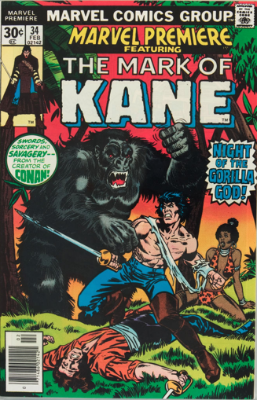 Kane travels to Africa where he battles Le Loup and the Gorilla God, Gulka. 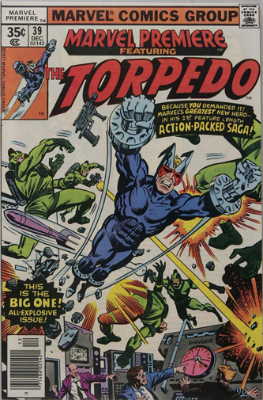 In the 1950s, test pilot Chuck Chandler is captured by a Skrull Ship. He escapes, but is seemingly disintegrated in a burst of light, but not before leaving two 2-D images of himself on his little brother Hal's glasses. 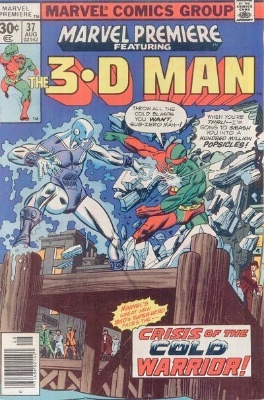 When Hal concentrates, he and Chuck merge to form 3-D Man, with triple the normal human strength, speed, and endurance. 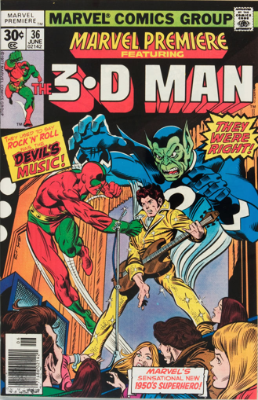 3-D Man must battle a Skrull impersonating as a rock star. 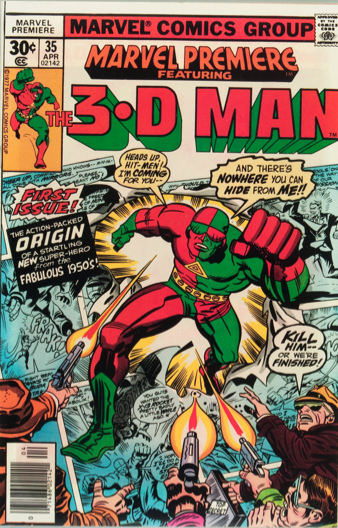 3-D Man combats the Cold Warrior, who thinks 3-D man is a communist. 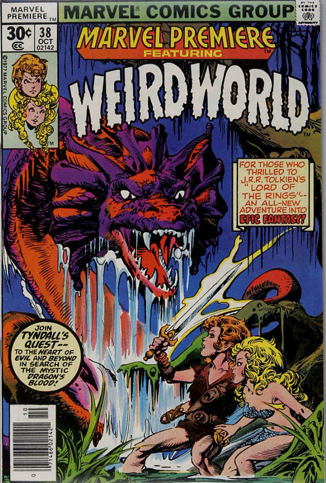 Tyndall, an amnesiac elf, along with his beautiful elf maiden Velenna, goes on a mythic quest to acquire a dragon's blood. 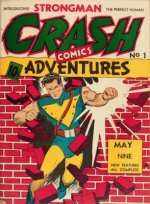 Former football pro Brock Jones returns to the life of a super-hero after finding that selling insurance is boring. 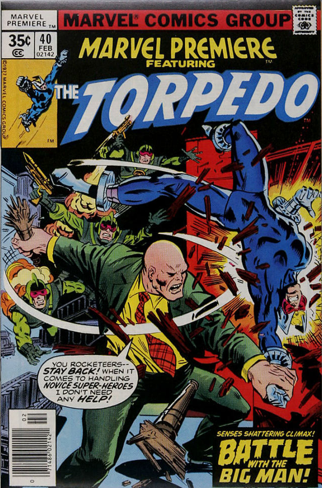 The Torpedo comes face to face with crime boss Eugene Stivak and his Rocketeers, and finds out that great speed is more than matched up my tremendous mass. 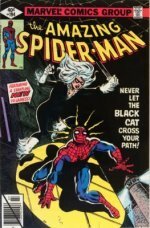 Learn the value of Avengers, Amazing Spider-Man and dozens of other series. 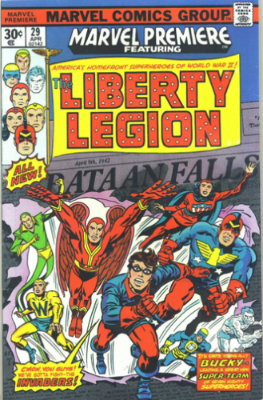 The series which launched Ghost Rider, Spider-Woman and Son of Satan. Find out values here. 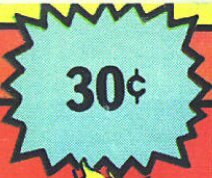 Find out which movies will drive up the price of which back issues. 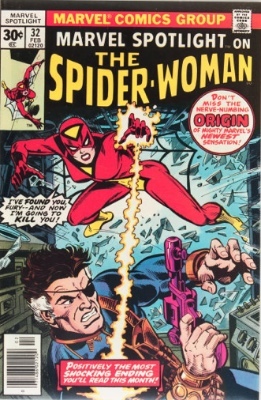 Another of the big screen stars will be Carol Danvers. Find out the value of her comic books here.